repertoire by Miss Leila Waddell. I. THE RITE OF SATURN. II. THE RITE OF JUPITER. III. THE RITE OF MARS. IV. THE RITE OF SOL. V. THE RITE OF VENUS. VI. THE RITE OF MERCURY. VII. 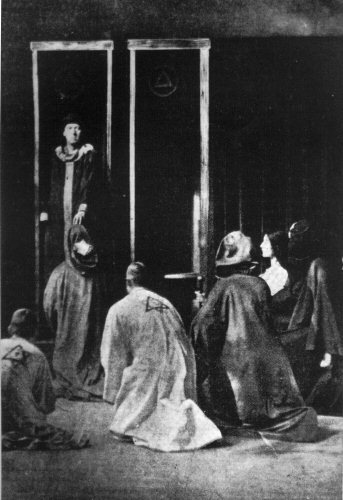 THE RITE OF LUNA. COMMANDER G. M. MARSTON, R.N.